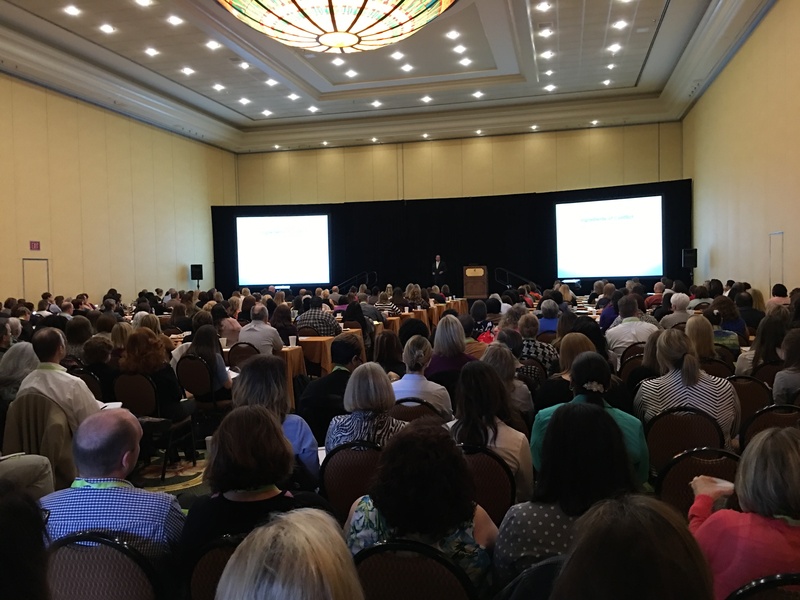 Tim Davis was a keynote speaker at the Ultimate Software HR Workshop held at the Gaylord Convention Center in Grapevine, Texas on March 31, 2016. 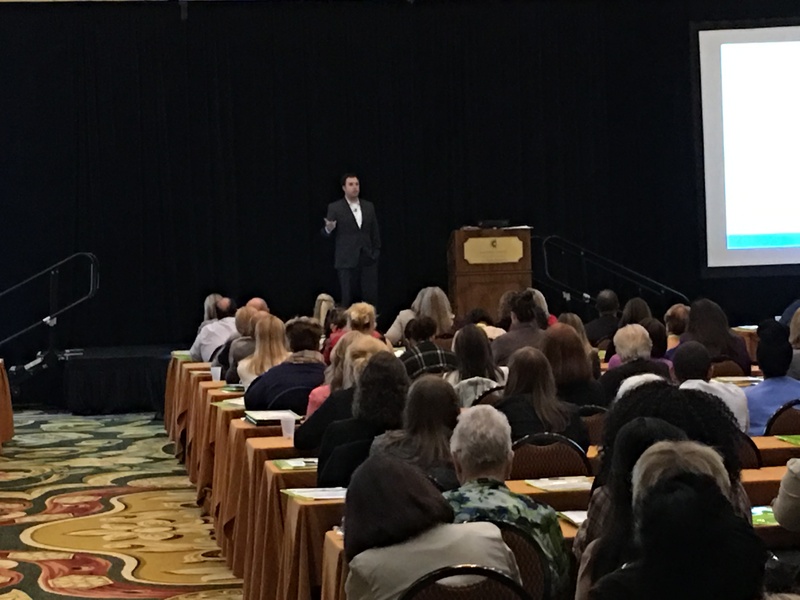 Tim spoke on employment law and offered five legal updates and five practical pieces of advice gathered from his practice. Over three hundred HR professionals attended the event from all over Texas.